McDonald's has awarded its American advertising account to Omnicom, which will set up a dedicated unit in Chicago to run it. The move brings to an end a 35-year relationship in the US with Publicis agency Leo Burnett. The brand’s UK account is still with Leo Burnett London. The pitch, which was called in April, was won by DDB, but the decision means that Omnicom will create a new unit involving staffers from companies including Sparks & Honey and Critical Mass. It follows a campaign last October promoting the US launch of all day breakfasts, which was created by Leo Burnett but also involved DDB. 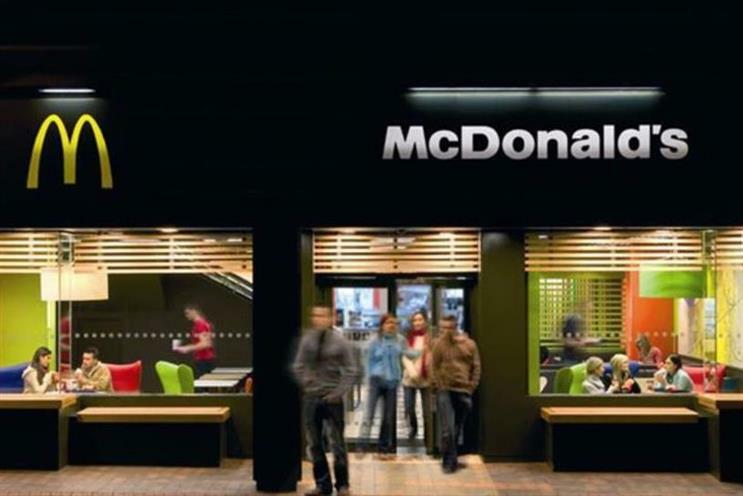 The review had proved contentious, with McDonald’s reportedly insisting that its agencies would have to work at cost, with profits tied to unspecified performance goals. DDB CEO Wendy Clark said: "Exactly 18 weeks ago today, we received a dream brief from one of the most iconic brands in the world … to create 'the agency of the future’. The best and the brightest talent across multiple Omnicom agencies came together over the last 4 months to create, operationalize and deliver on that brief. "The result is a customized agency built with intelligence at the core, to fuel brilliant creative work, that's delivered at the speed of the marketplace at an efficient cost. We are thrilled and honored to be selected and excited about immediately creating impact for McDonald's business." A Leo Burnett spokesperson called the decision disappointing but added that the agency was "extremely proud" of its work for the fast food chain over the years, which it described as "nothing short of spectacular".